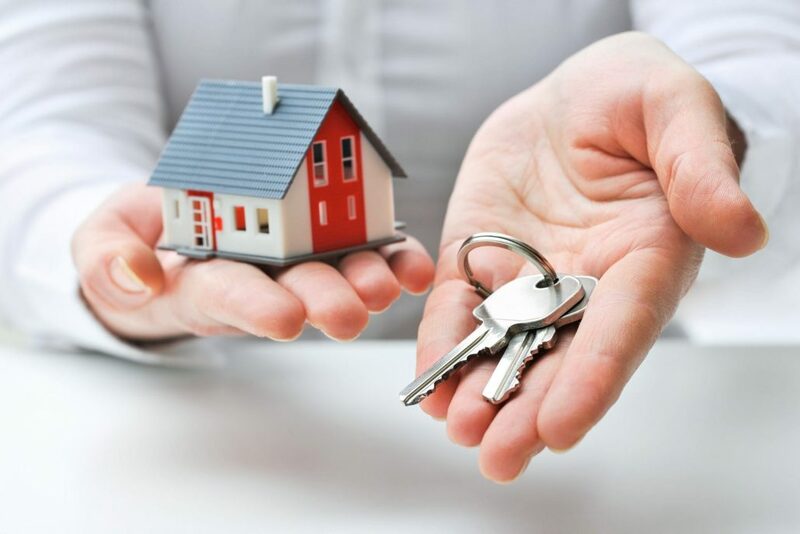 It’s important to choose a Trustworthy Locksmith, to feel comfortable with the company and technician who will be providing you with their locksmith services. At Out and About Locksmith we strive to be trusted and offer 100% satisfaction guaranteed. These services will require access to your home, vehicle and your business which means it’s critical to choose a locksmith you can trust. 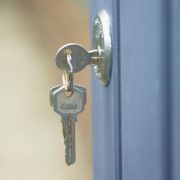 Call Out and About Locksmiths for a Trustworthy Locksmith. Make sure company is Insured and has a licence. S.C.E.C (Security Construction and Equipment Committee) certified employees. Be wary of locksmith companies that answer calls with generic phrases like “locksmith services” rather than a specific name. 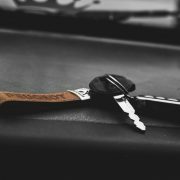 Ask for identification when locksmith arrives – Don’t be afraid to do this as there reaction to your request will immediately tell you if they are legit and will make believe you are to be taken seriously. Get an estimated Quote before work begin. This is highly important, if you get an estimate before beginning then the Locksmith can’t just throw out high paying price once they finish the job. Most Reliable Companies will have a free quote section on there websites. If you are locked out, be cautious of companies that recommend or insist on drilling or replacing your lock upfront. Most experienced locksmiths have the skills and tools to unlock almost any door. Legitimate locksmiths will arrive in a clearly marked vehicle and an employee in a uniform. You trust your friends right? 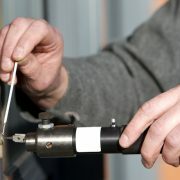 Get a recommendation of a Locksmith they have used in the past that has been a successful service. 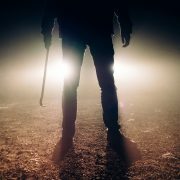 If you also have friends who have had bad experiences with locksmiths then learn from their mistakes, see where they went wrong in deciding on which company they use. Out and About Locksmiths Canberra is here to help with all your locksmith needs! 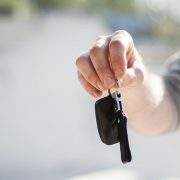 Need a Car Locksmith? 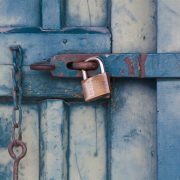 Interested in a Career as a Locksmith?